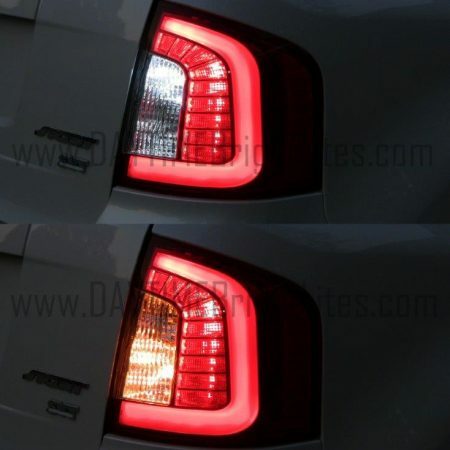 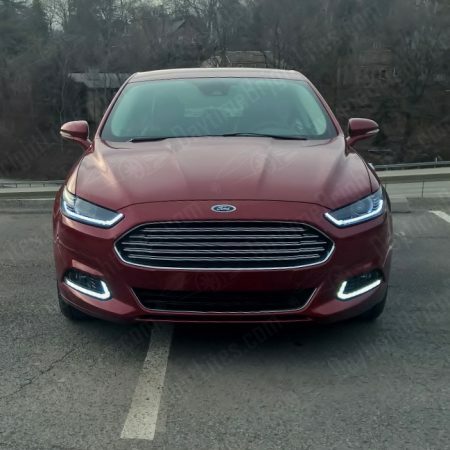 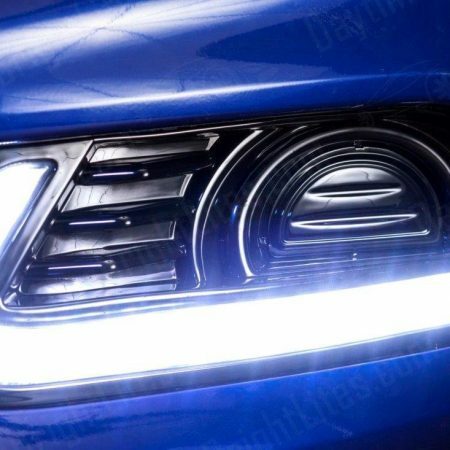 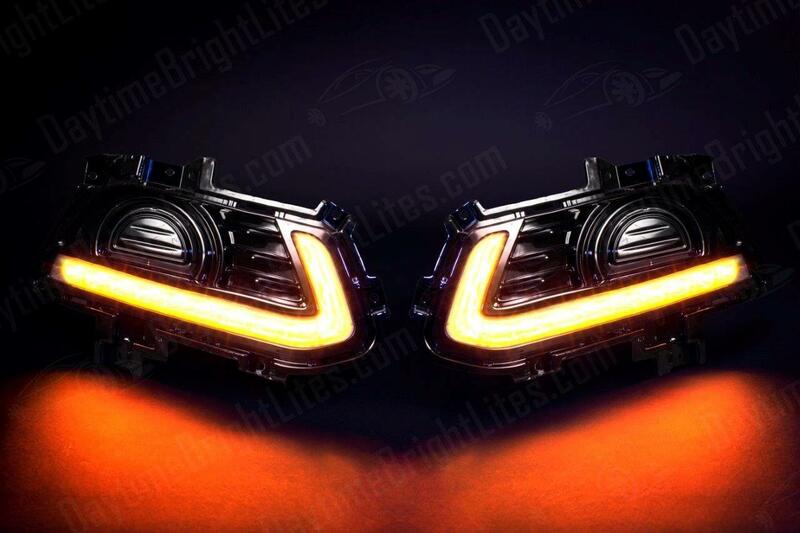 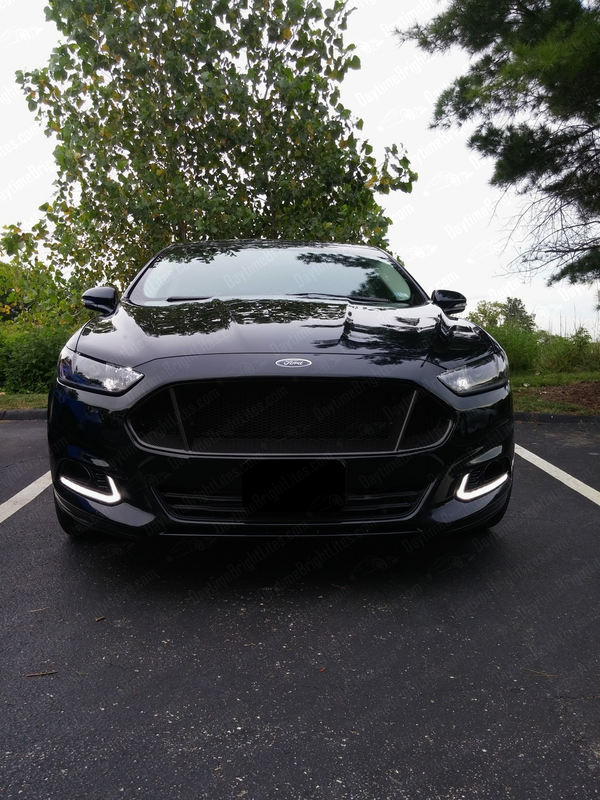 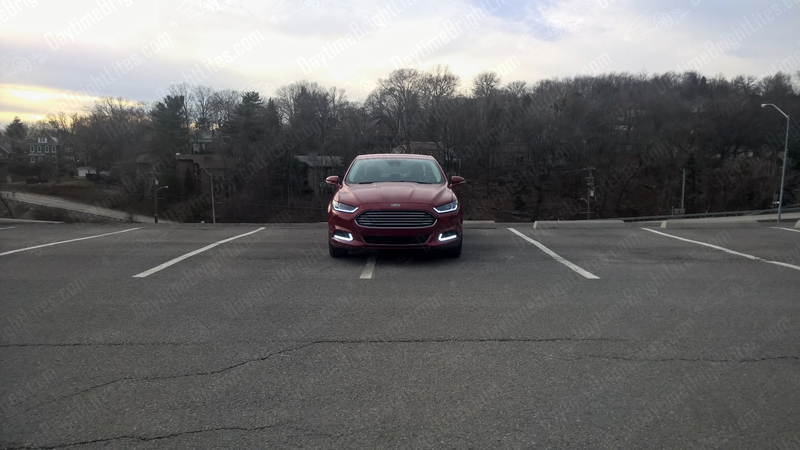 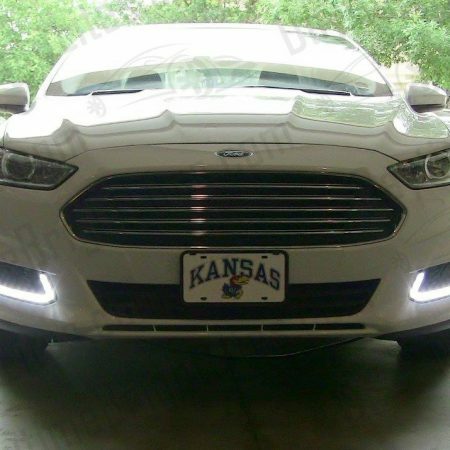 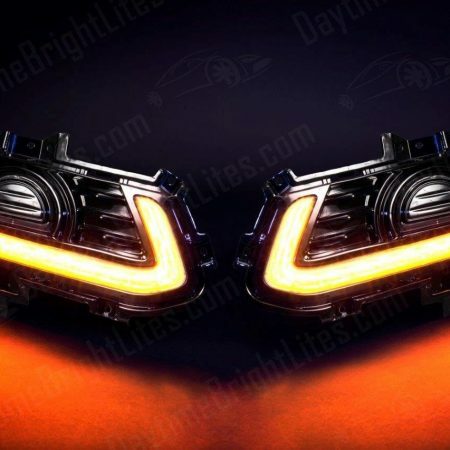 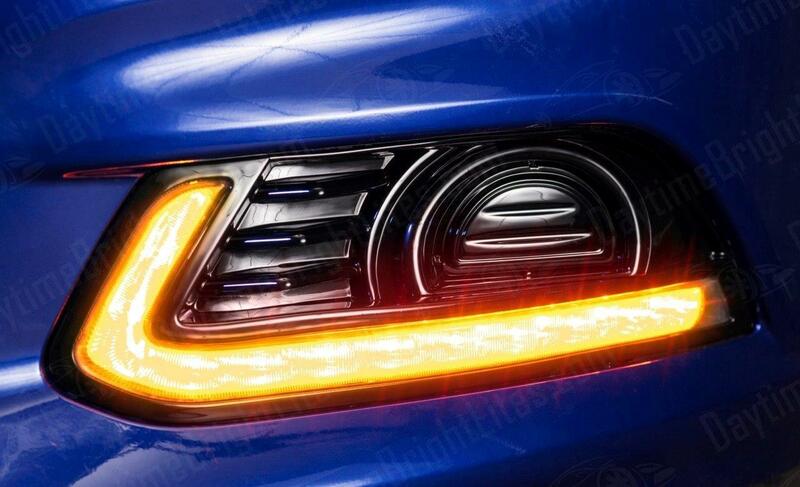 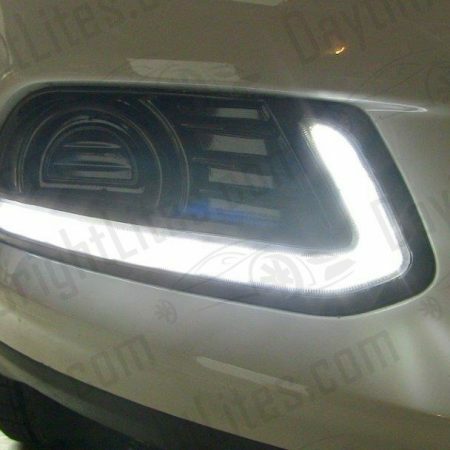 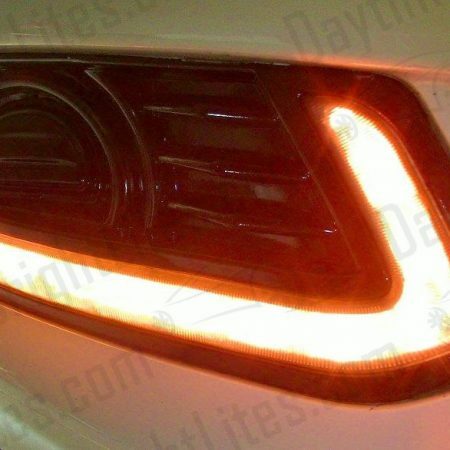 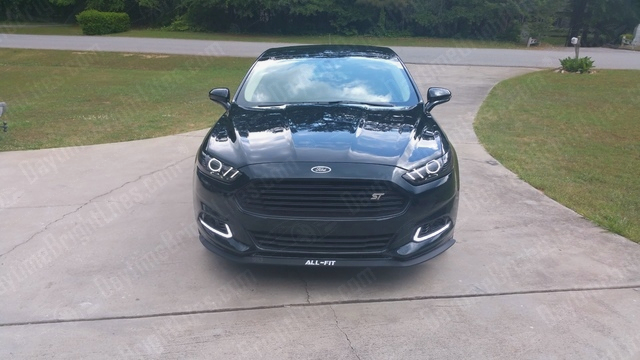 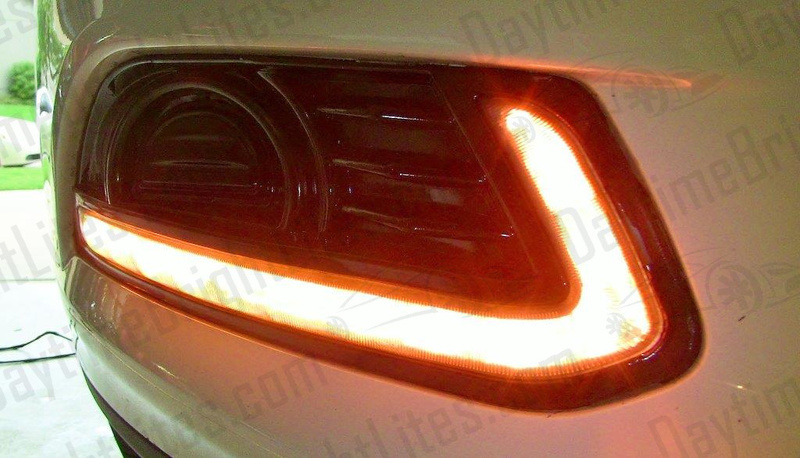 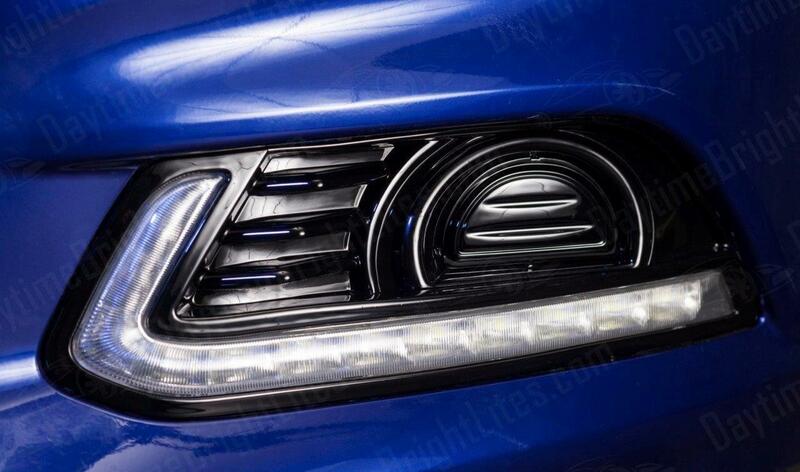 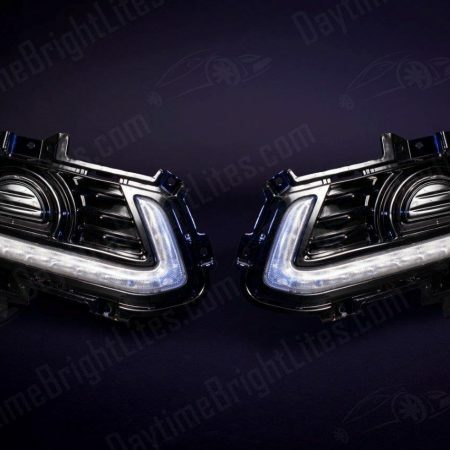 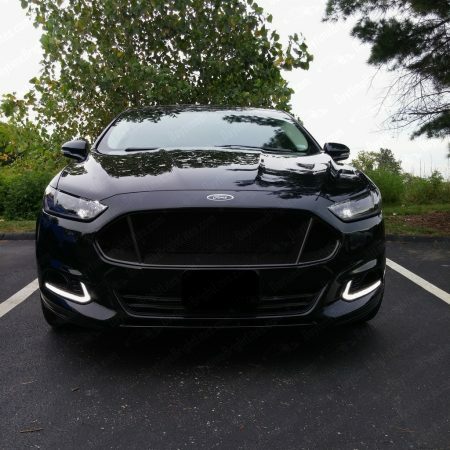 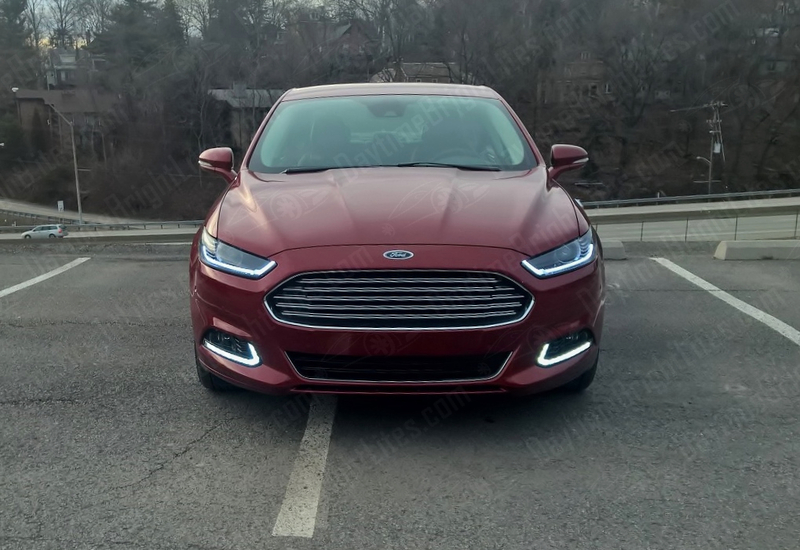 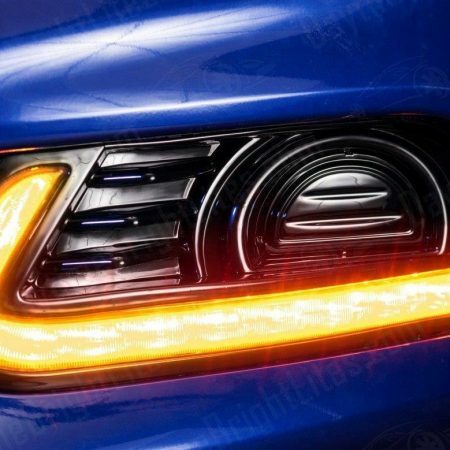 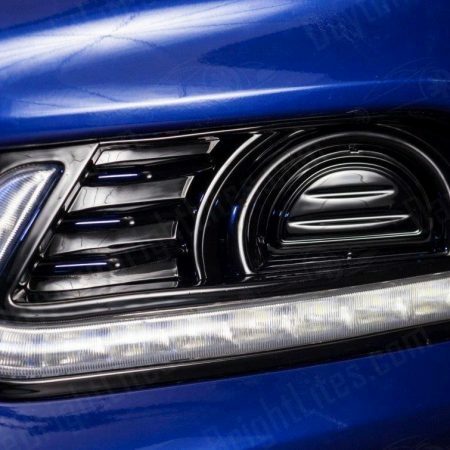 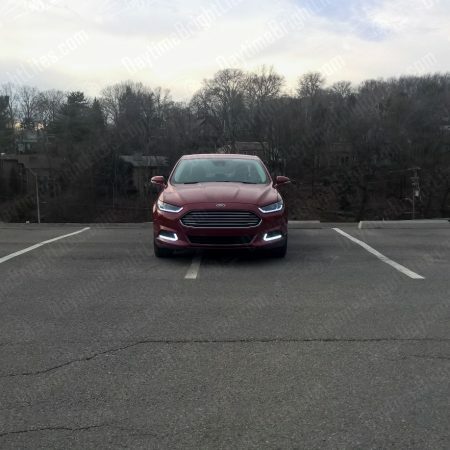 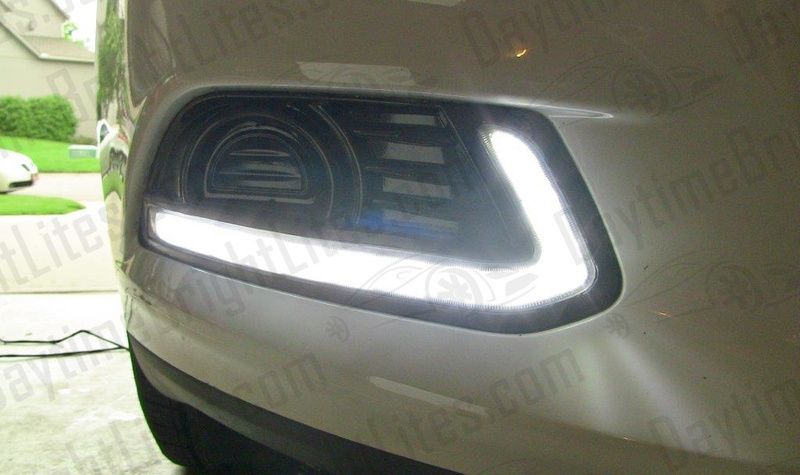 – Perfect for Fusion models that did not come with factory fog lights. 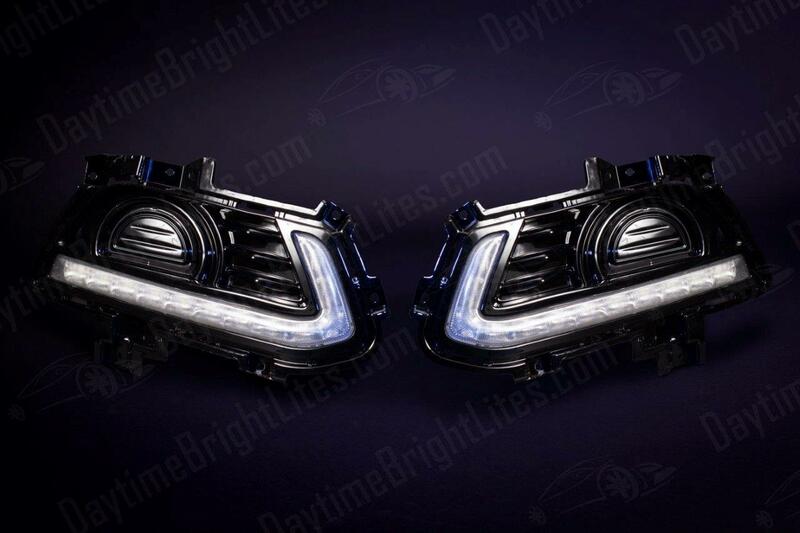 – Capable of being upgraded to fog lights with our optional Fog Light Bracket Kit or our Complete Factory Fog Light Kit. 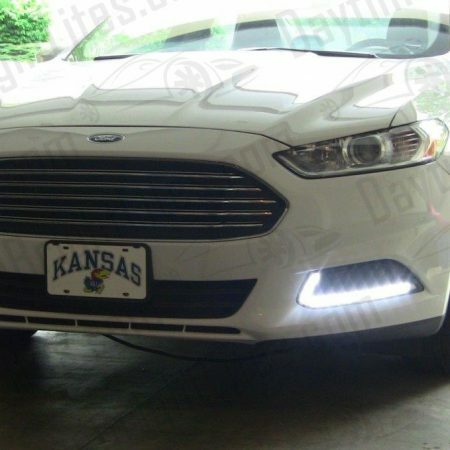 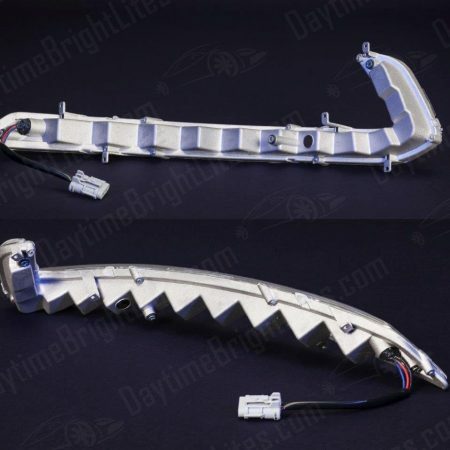 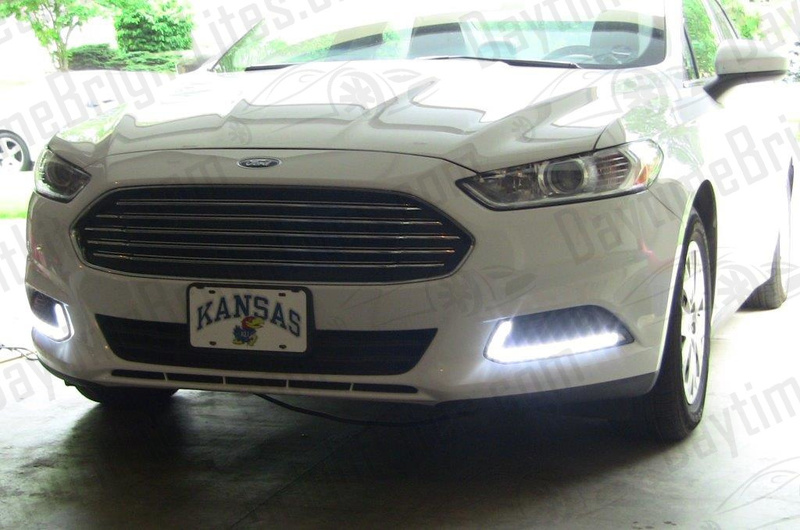 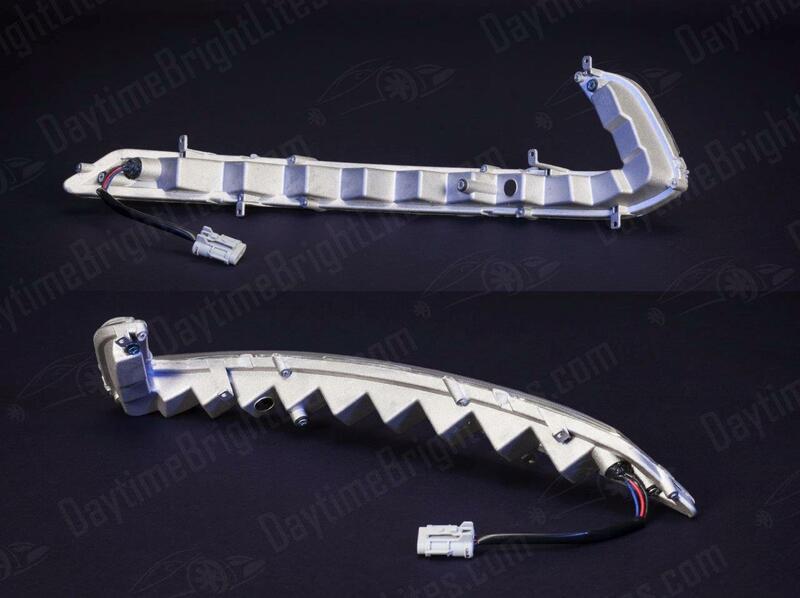 Each kit includes: One pair LED DRL lamps, wire harness & controller, installation hardware and detailed written instructions with color photos. 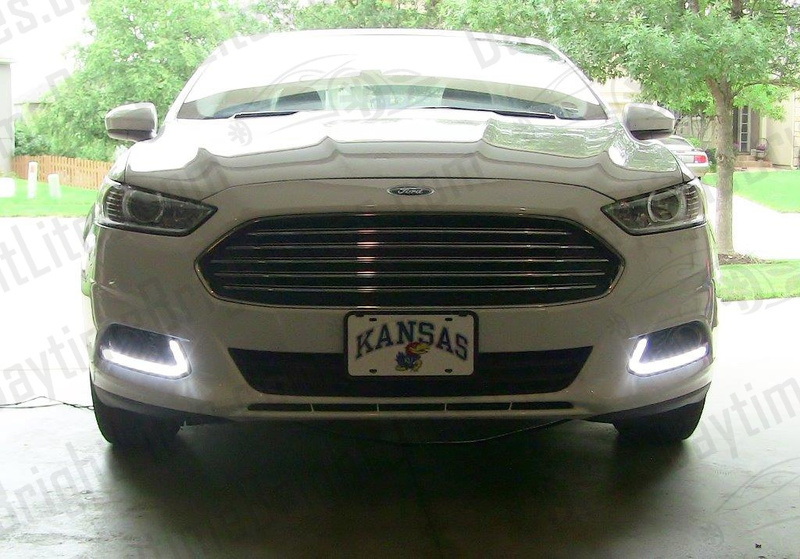 All installation hardware needed and detailed step-by-step written instructions with color photos. 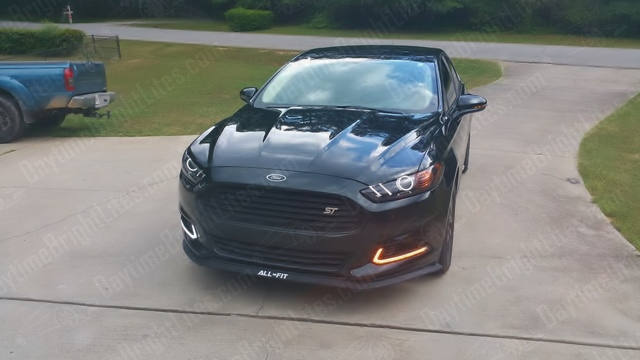 – Our Basic Fusion / Mondeo DRL Kit plus custom fog light mounting brackets to attach existing OEM stock fog lamps. 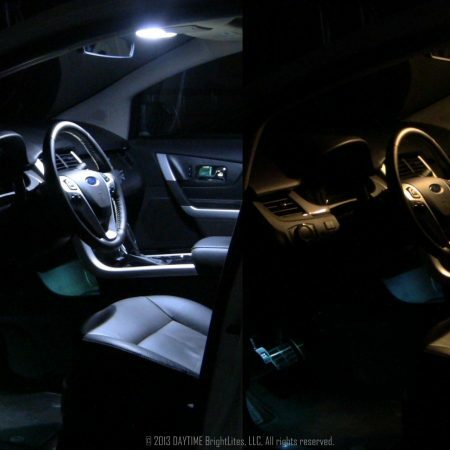 -Two high output 80W CREE LED bulbs to match the bright white LEDs of our DRLs. 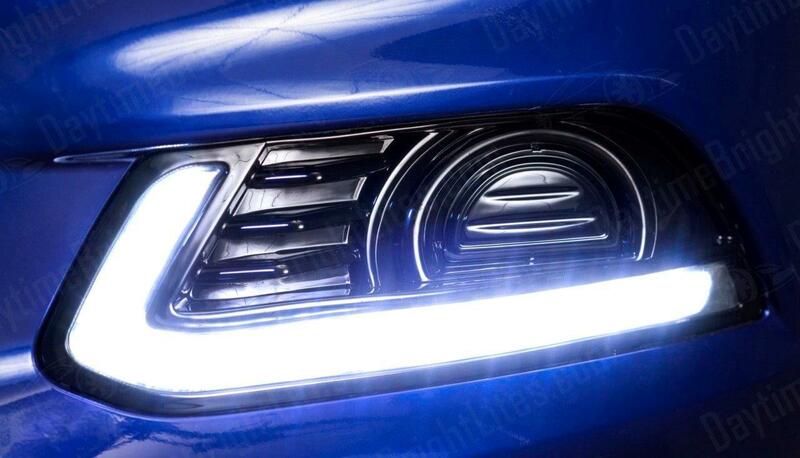 – Two high output 80W CREE LED bulbs to match the bright white LEDs of our DRLs.